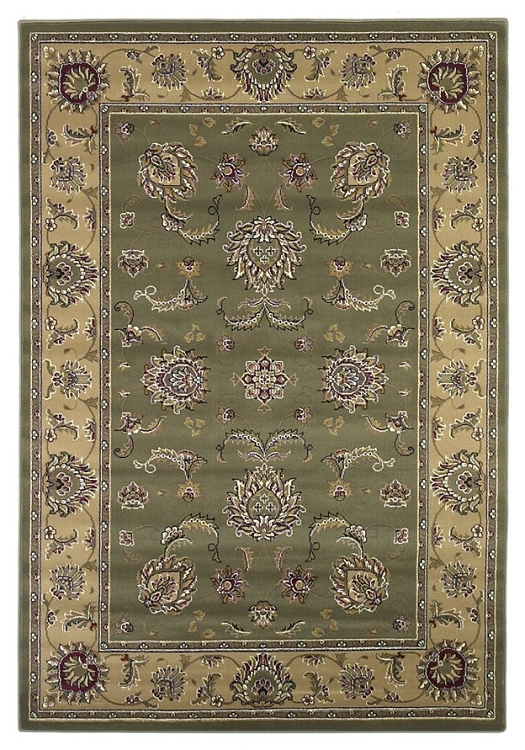 The Cambridge collection has been a staple of our rug selection for many years. Our customers love it for the great jewel-tone color palette, variety of sizes and incredible value. Popular Persian design replicas includes Kashan, Panel, Sarouk and Agra patterns. A very affordable heavy dense pile makes this collection an easy choice for the modern family.